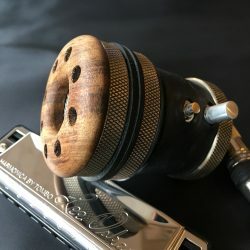 Handmade in the UK – used by harp players across the globe! 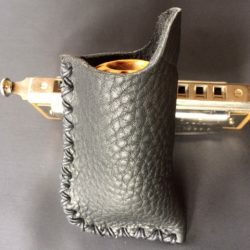 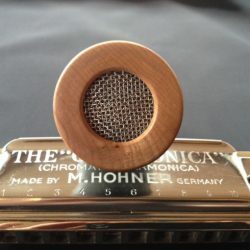 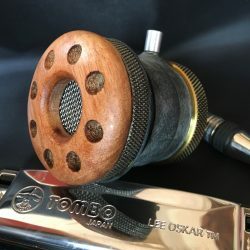 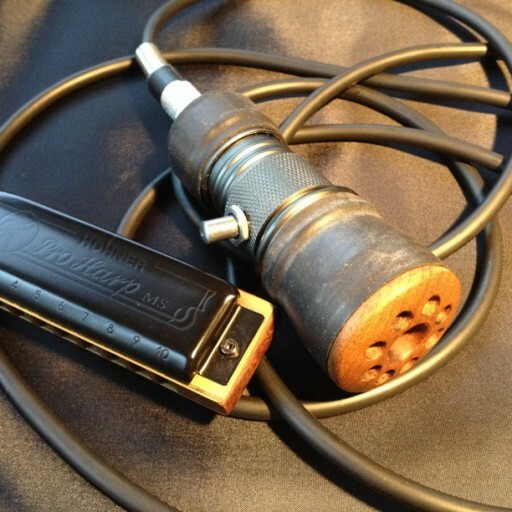 The handmade artisan quality, great amplified sound and value for money of the Silverfish harmonica microphones are catching the attention of some of the harmonic players in countries around the world. 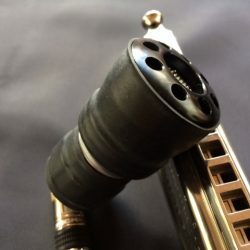 I am proud to have supplied mic’s from the Silverfish range to satisfied customers across the globe with regular custom from Europe and the US but also to Russia, Eastern Europe, Central Europe and Australia. 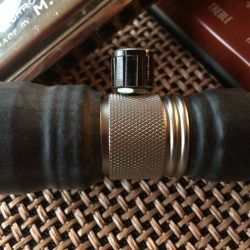 One of my most remote customers was in Tahiti in French Polynesia! 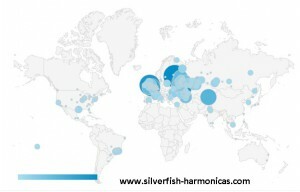 The web brings us closer together and it is always a pleasure dealing personally with each interested player and often receive feedback which is always appreciated! 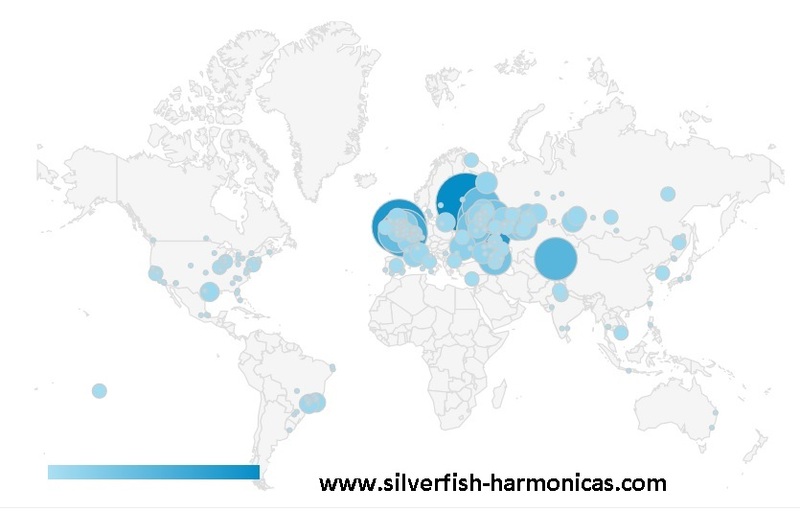 Check-out the maps which show the recent website audience for the site which reflects the wide range of interest in silverfish microphones.